Let’s start with the basics: what is a real estate lead? A real estate lead is the contact information for someone who is a potential future client. All lead generating is, is getting the names and details of potential future clients – it’s that simple. The reason that leads are so valuable for real estate companies is because a lead can turn into a client, and a client can make you a profit. They can then tell their friends about you, giving you more leads and helping you to grow your business. The fact is that with today’s marketing environment being more complex than ever before, for a lot of real estate companies, knowing how to generate leads can be somewhat of a struggle. However, that being said, just because generating leads for your real estate business can be a struggle, that doesn’t mean that it has to be. To make the process of generating leads that little bit easier, below are some tips and ideas for generating new leads and helping to ensure that your business is as prosperous and profitable as possible. Facebook isn’t only a fantastic social media sharing site; it is also an excellent marketing resource. For marketing your business and generating leads, Facebook is a resource that it’s vital you take full advantage of. 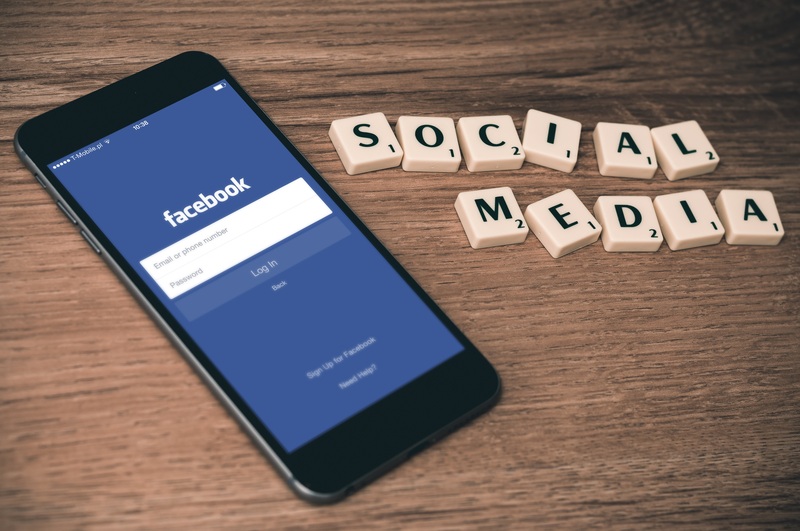 The key to success when using this social media sharing site as a marketing method is engagement, the more you can get people to engage with you, the better. Whether this means running competitions, giveaways, or sharing photos of two properties and asking people to vote on their favourite one, it doesn’t matter – what’s important is that they are as engaged as possible. For hacks for engaging people on Facebook, there are plenty of useful articles online; it’s just a case of taking the time to read them. One of the most efficient methods of generating leads is using specialist software. There are a lot of specialist websites that offer software that can be used to generate leads, these include sites like Real Geek and Easy Agent Pro – you can read Inboundrem’s Easy Agent Pro Review online to learn more about this website. There are a lot of different options when it comes to choosing specialist software for generating leads – there isn’t one type that’s better than another, it’s just a case of selecting the option that’s the best fit for your business. Today, most companies opt to use inbound marketing as a pose to outbound marketing. However, just because inbound marketing has become the norm, that doesn’t mean that there isn’t a place for outbound marketing anymore. The fact is that going old-fashioned and using door hangers, for instance, can be a great option when it comes to generating leads. The major benefit of going around housing estates putting hangers onto doors is that people are forced to look at them, unlike an email that can be quickly deleted. A door hanger will be removed from the door and taken into the house, so the homeowner is sure to see it. The changes are that you already have a personal profile on LinkedIn – almost every entrepreneur does. LinkedIn is, without a doubt, the best professional networking platform there is, but did you know that it can also be a fantastic place to generate new leads? To ensure that your company stands out it’s vital to make sure that your company pages are as interest and creative as possible. Using LinkedIn’s ‘advanced search’ feature, look for local people to connect with. To make reaching local people easier, join LinkedIn local groups or create your own. LinkedIn is a vital tool for generating leads, so make sure that you don’t overlook it. If you don’t already have a home valuation site, set one up. Home valuation websites offer sellers a free home valuation in exchange for their contact details. To capture leads for your real estate business, setting up a home valuation website could be one of the best ways to do that. The fantastic thing about generating leads this way, is the fact that, for the most part, the contacts you make will be people looking to sell their homes – why else would you have your property valued? There you have it, a guide to all the best kept secrets of generating leads for your real estate business. It may not alway be easy, but by taking note of the tips and advice above, you can make the process of getting the leads that you need, slightly easier. Great advice especially about LinkedIN. It’s a HUGE part of my marketing Arsenal.